SKU: 199. 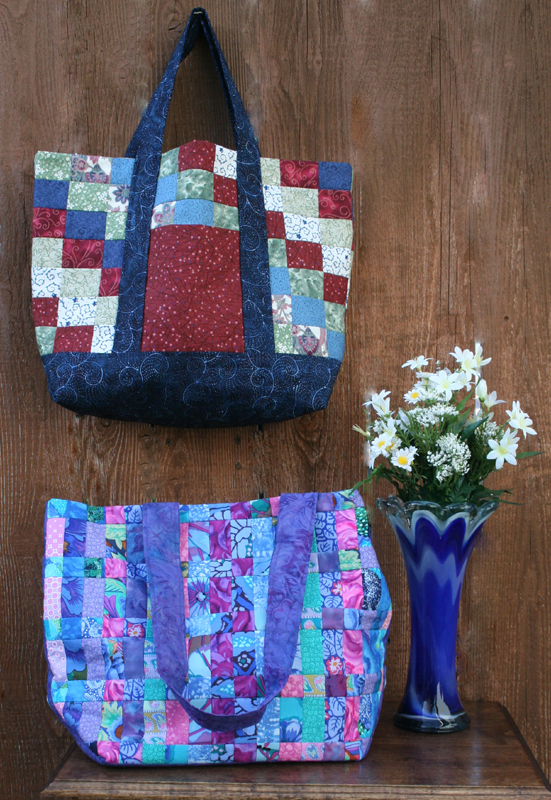 Category: Runners & Place Mats, All Patterns. 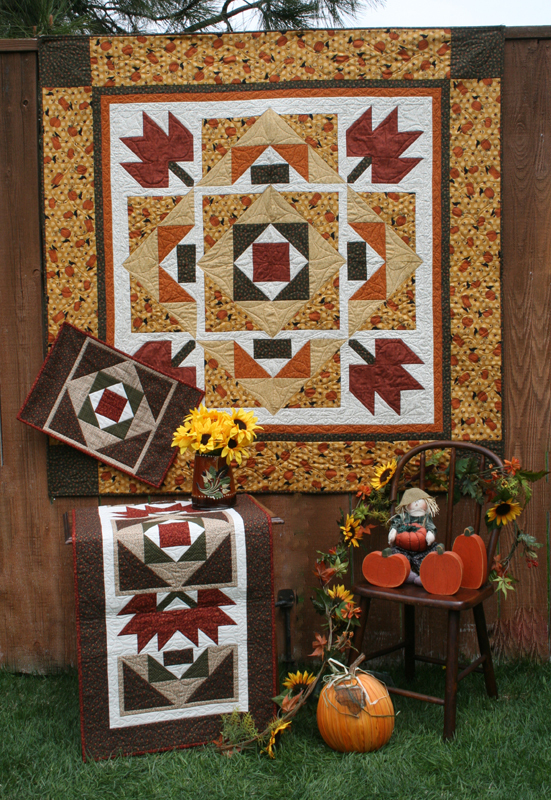 Tags: Ohio Star, on point, place mat, runner, template free piecing, intermediate, pattern. I LOVE stars – all shapes and sizes! 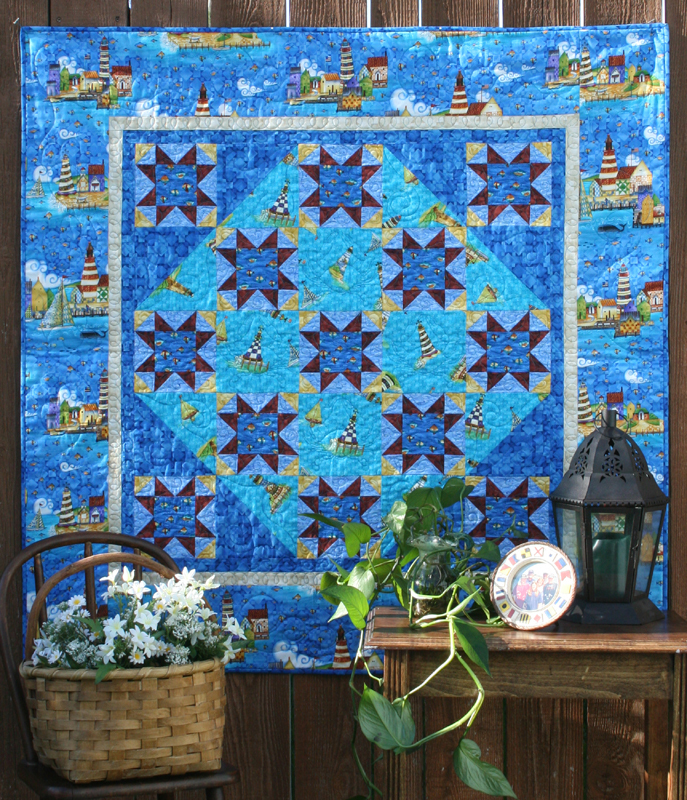 This pattern uses a template free star pattern, but when it is put on point, it looks different (and easy to do)! 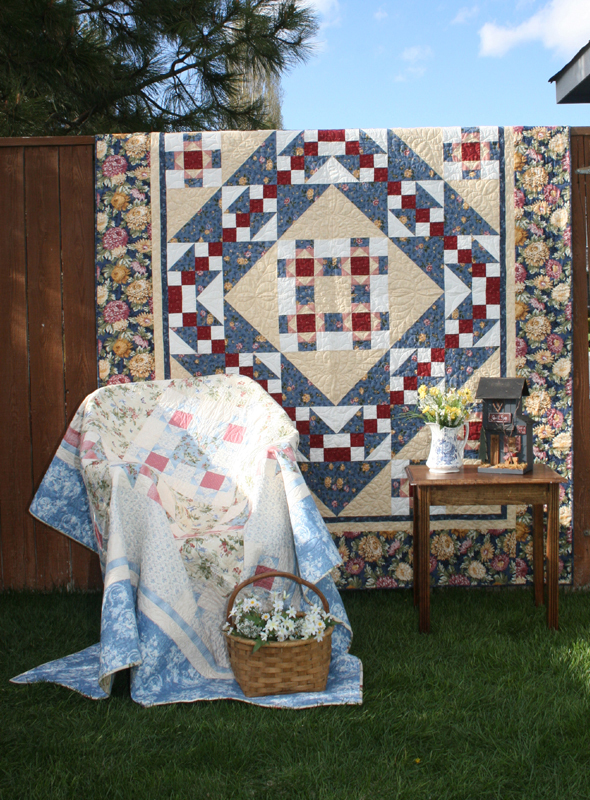 To fit your table, the runner can be easily created to be smaller or larger than shown by varying the number of blocks needed, and the width of the borders. 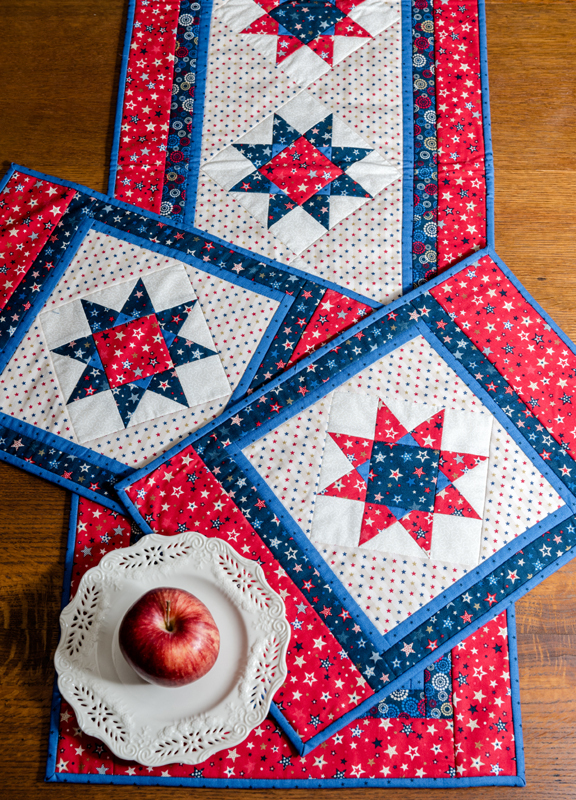 Although I designed this runner and place mats with patriotic fabrics, wouldn’t a set look great in Christmas fabrics?